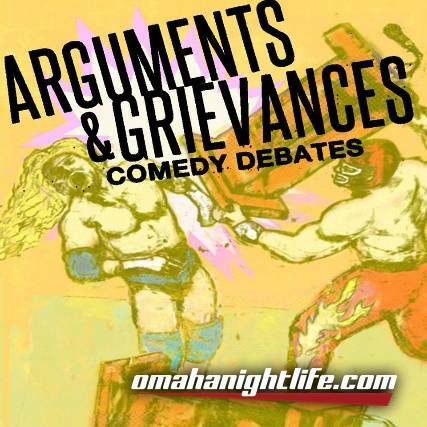 Arguments & Grievances is a live comedy series and podcast featuring comedians debating outlandish topics with audiences choosing the victor. An outrageous enterprise exploring the heated issues of the day, including: "Hugs vs. Drugs", "Dr. Dre vs. Dr. Seuss", and "Batman vs. Spiderman." 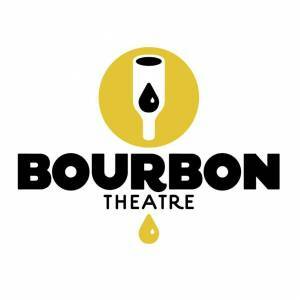 Half comedy show, half rhetorical fight to the death, Arguments and Grievances is an impressive showing of live comedy, absurdity, and engaging fun.